Some people are drying to have a skinny body, but having a skinny figure is actually a challenge when it comes to muscle building. 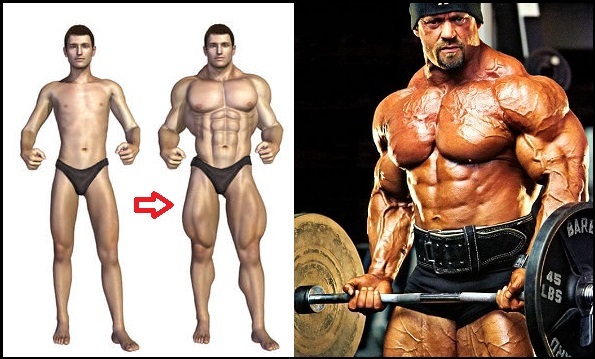 This is very important especially among thin guys who have been desperately working hard to achieve a muscular body. Next ArticleThe Best 6 Steps How To Get A Full Body Workout At Home !